Sears Holdings Corp. filed for Chapter 11 bankruptcy protection in October 2018. 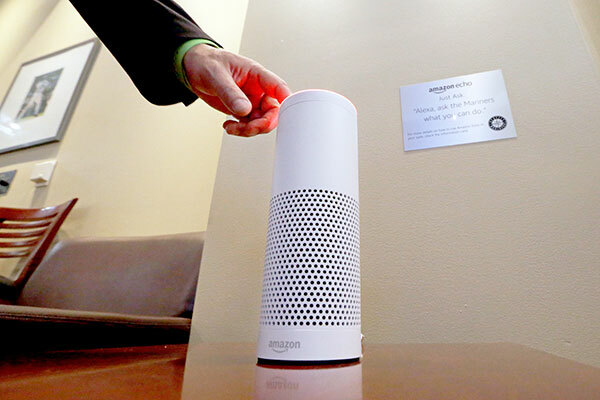 The company's chairman, Edward Lampert, won a bankruptcy auction in January 2019, that will keep the retailer in business and seek to save tens of thousands of jobs. 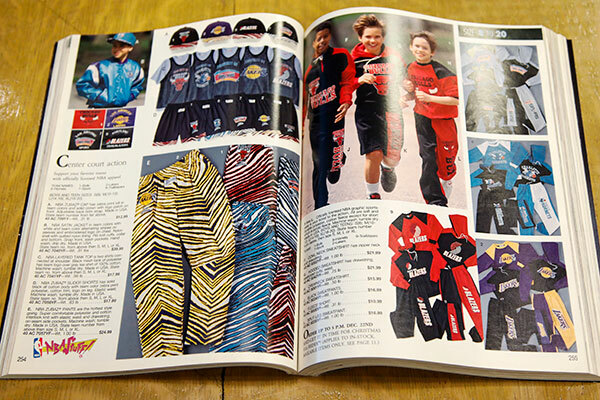 He's now being sued by Sears for allegedly taking $2 billion in assets from the company. 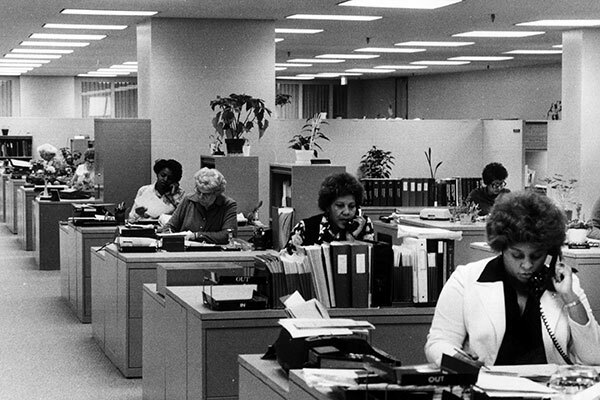 Here's a look back at the company since its founding more than 130 years ago. 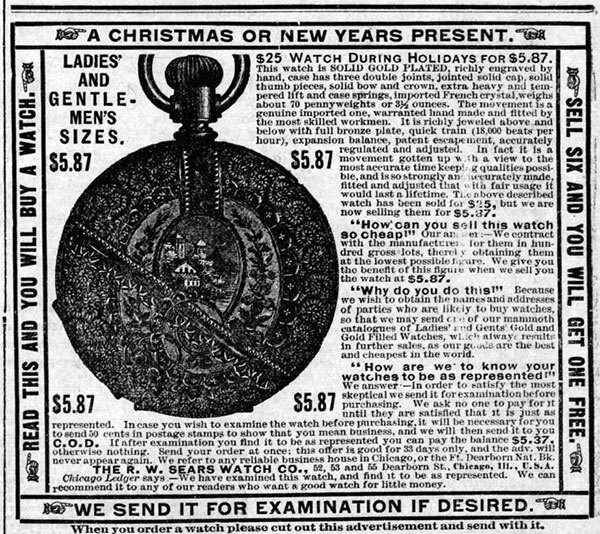 Sears was a station agent in Minnesota when a shipment of gold watches arrived for a local jeweler, who refused them.The rebuffed wholesaler told 22-year-old Sears he could have the watches for $12 apiece. He said yes, pivoted, and offered them to agents along the line for $14. 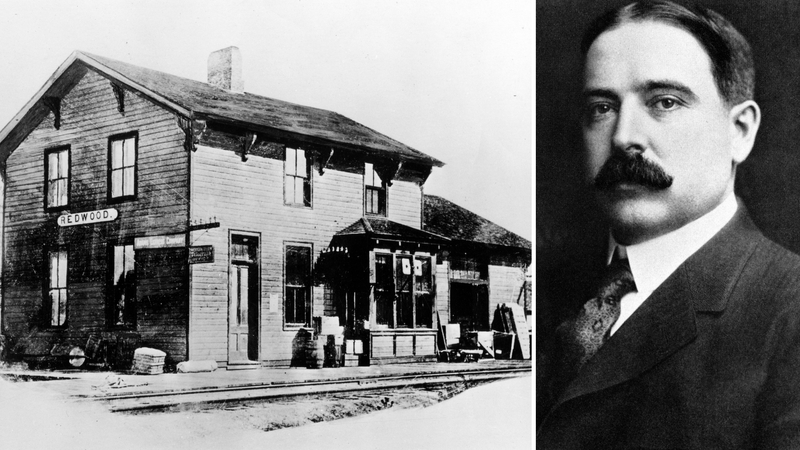 With that type of watch retailing for $25, there was room for the agents to profit, and Sears pocketed $2 for each one sold.Within six months, Sears had made $5,000, and his watch business started to outstrip his railroad salary. “The tail had begun to wag the dog,” he said in a 1906 Chicago Tribune story. 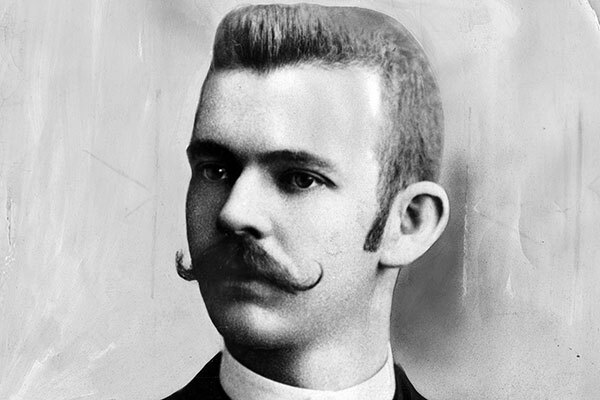 Setting up at Dearborn and Randolph streets, Sears hired a watchmaker “thin to emaciation,” Alvah Roebuck. 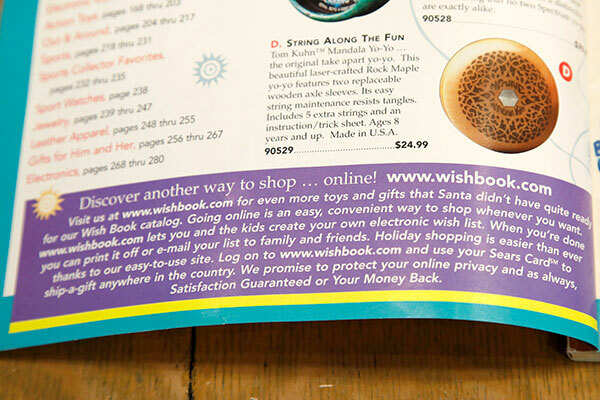 Their watch company grew rapidly into a general mail-order company that used high volumes to enable low prices. 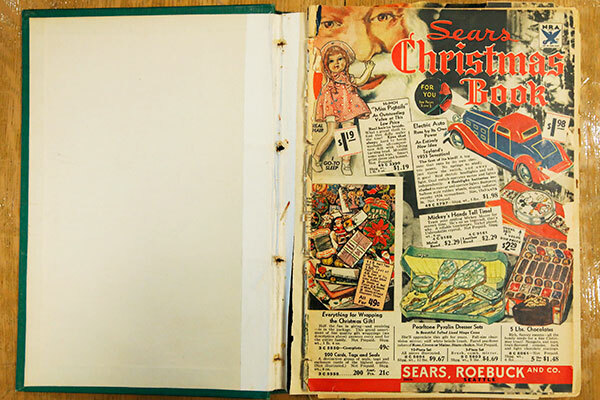 Richard W. Sears’ fortune, at the time, was estimated at $25 million. 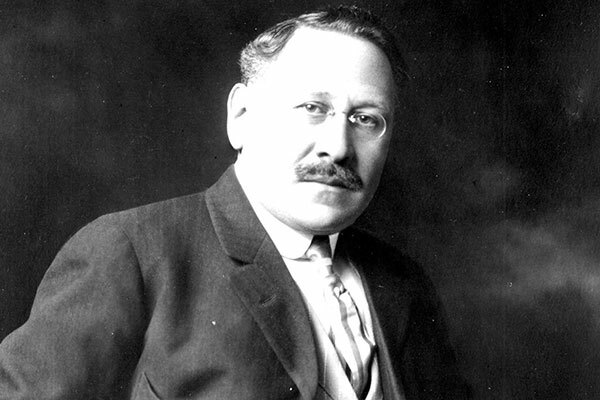 Sears became chairman of the board and continued to participate in the company for several more years.Sears died in 1914 — a decade or so before the company he founded opened a single store. 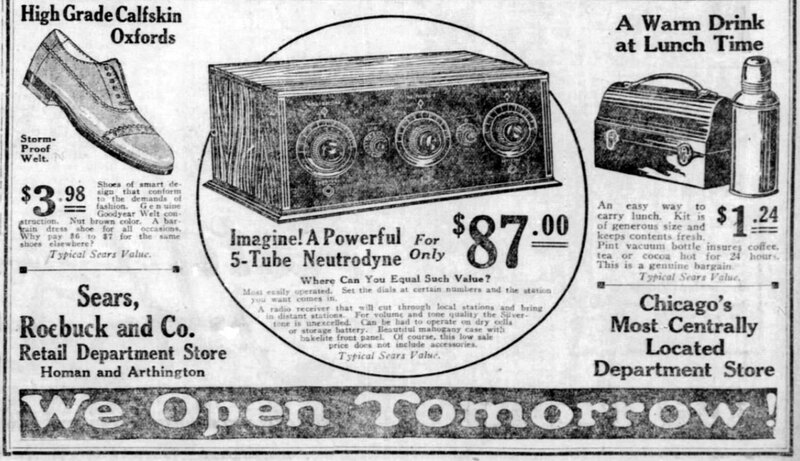 The Homan Square site was already home to the company’s mail-order plant when the store, which featured an optical shop and a soda fountain, opened. 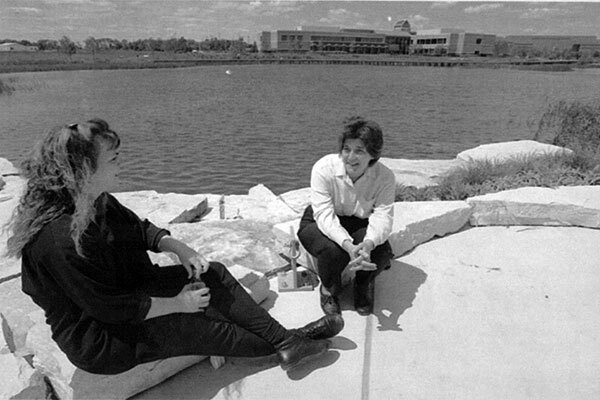 Sears national headquarters was based here on a 55-acre site. 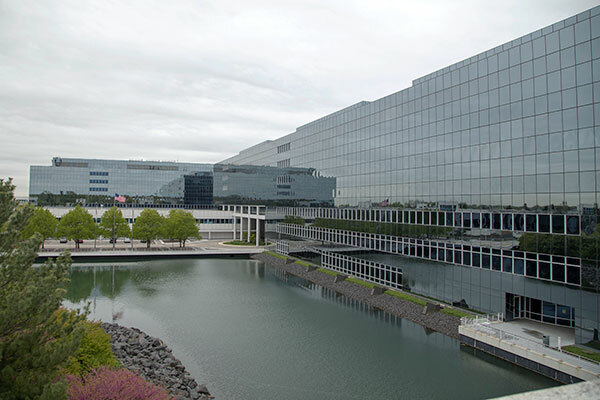 Retail operations moved to the new Sears Tower headquarters in 1973, then the current headquarters in Hoffman Estates in 1995. 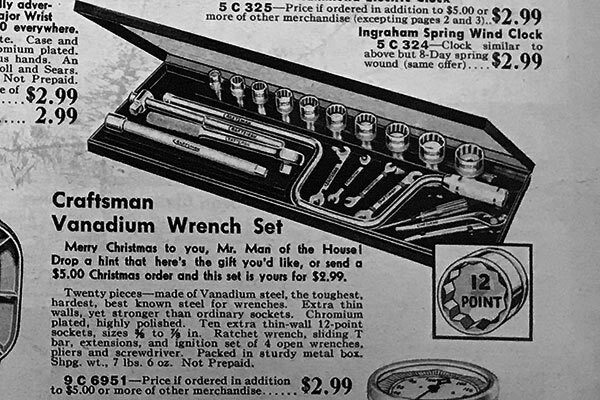 Sears pays $500 for the rights to name from the Marion-Craftsman tool company. 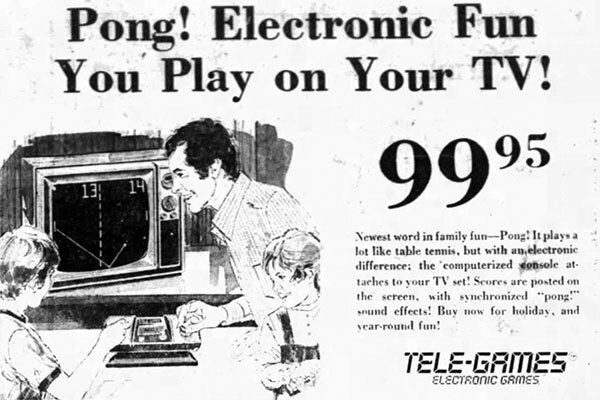 The products, which include power tools and lawn mowers, become known for their warranties.A Chicago street provided the name for Sears’ lines of home appliances, according to company lore. The Kenmore name appeared on washing machines starting in 1927, though the nameplate debuted on a Sears sewing machine in 1913. 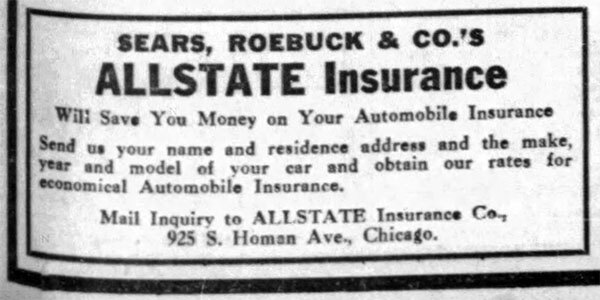 Launched to provide mail-order car insurance, Northbrook-based Allstate Insurance Co. was founded as a wholly owned subsidiary of Sears. In choosing a name for the new business, managers borrowed the trademark of a Sears product, Allstate Automobile Tire. 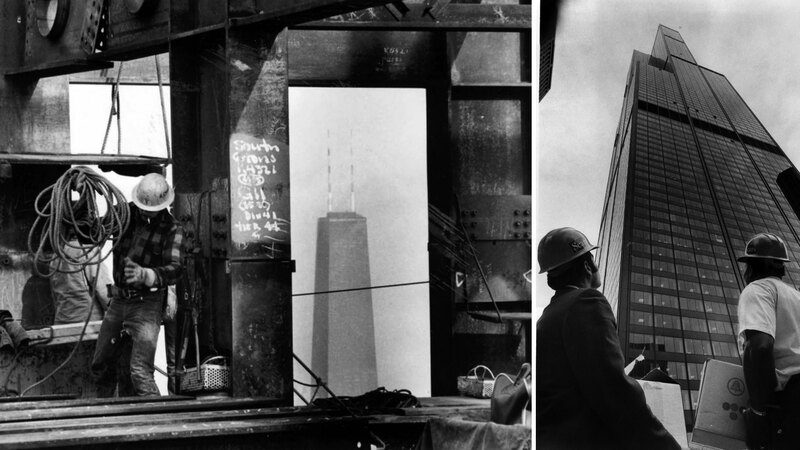 Four hundred people are the first of 7,000 Sears employees to be moved — from 13 buildings at two locations in Chicago and one in Skokie — into the company’s new headquarters in what was then the world’s tallest building. 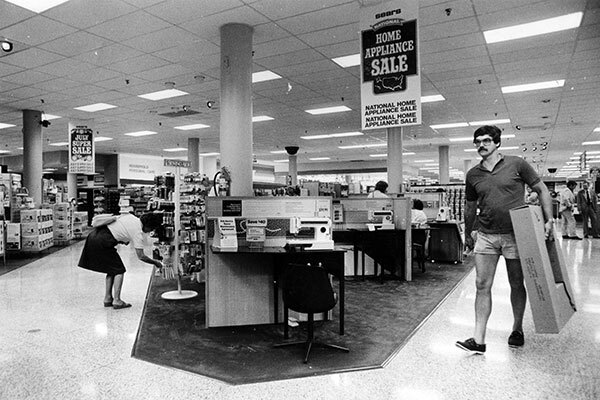 Sears began cutting the cord with Allstate, then the country’s second-largest insurance company, in 1993, when Sears sold almost 20 percent of its stock at an initial public offering.The split let Sears proceed without dealing with any catastrophic payouts common in the insurance industry, while Allstate investors didn’t have to be concerned about the ups and downs of retailing. 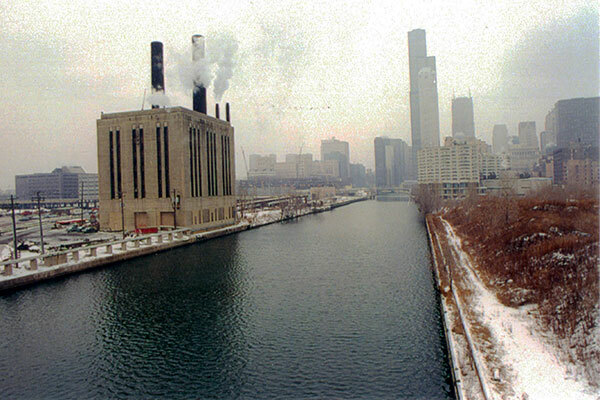 Sears headquarters had been in Chicago since Richard W. Sears moved his watch company here from North Redwood, Minn., in 1887.Now, nearly 5,000 employees would be working at the suburban site. 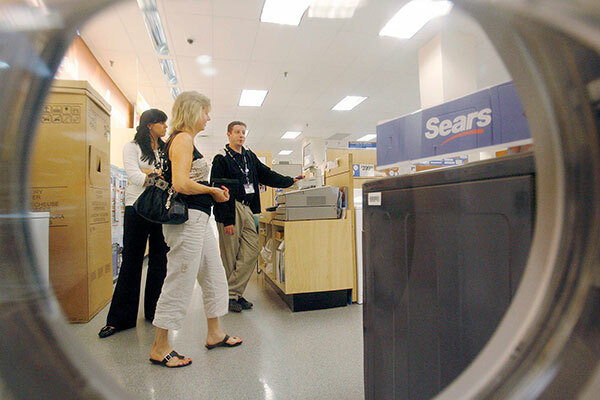 The sale provided Sears with a $3 billion premium on its credit-card portfolio — the nation’s 8th largest with 25 million active accounts — and returned an additional $3 billion in invested capital to the company.By selling its finance arm, Sears jettisoned a division that had provided more than half of its annual profits and helped boost sales by giving customers a way to pay for big-ticket items. 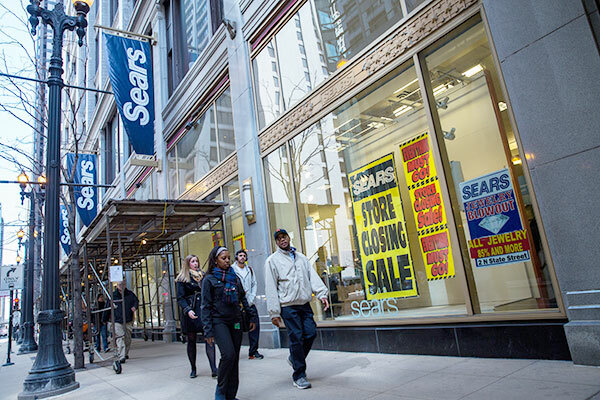 But it also was rid of a division that had cost a top executive his job after Sears had to boost its bad debt reserves by $222 million in October 2002 to offset rising delinquencies. Valued at $11 billion, Kmart Holding Corp. scooped up Sears, Roebuck & Co. 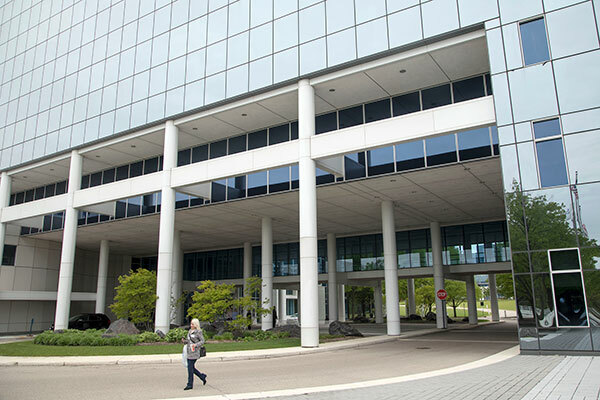 The new company, which was called Sears Holdings Corp., would become the nation’s third-largest retailer and continue to occupy Sears headquarters in suburban Hoffman Estates.Leadership of the new company was controlled by Kmart’s chairman, Edward J. Lampert, a 42-year-old Connecticut investor who made his name buying Kmart out of bankruptcy in 2003 and raising almost $1 billion by selling many of its stores to other retailers, including Sears.“This is going to be an enormous undertaking,” said Lampert, who owned 52.6 percent of Kmart and 15 percent of Sears. 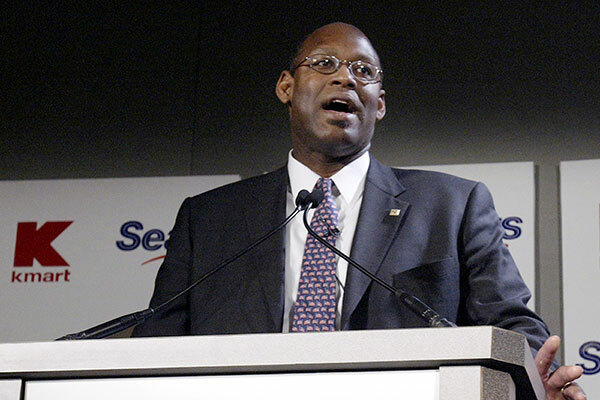 After the company suffered through a dismal holiday selling season, CEO Aylwin Lewis is ousted.Lewis served as CEO of Kmart Corp. in 2004, and became head of the combined company after Kmart acquired Sears Roebuck & Co. in 2005. Company Chairman Edward Lampert takes over the position from Louis D’Ambrosio. 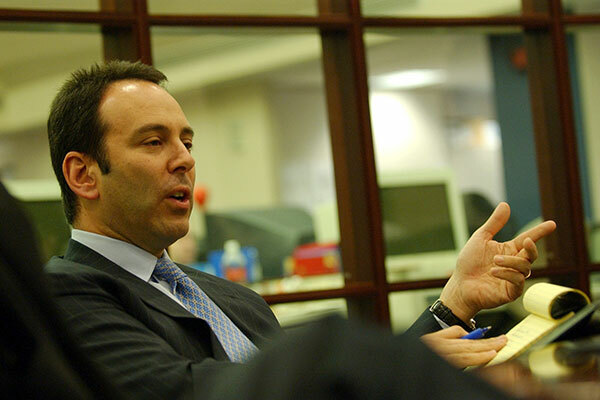 Lampert was the company’s fifth CEO in eight years. 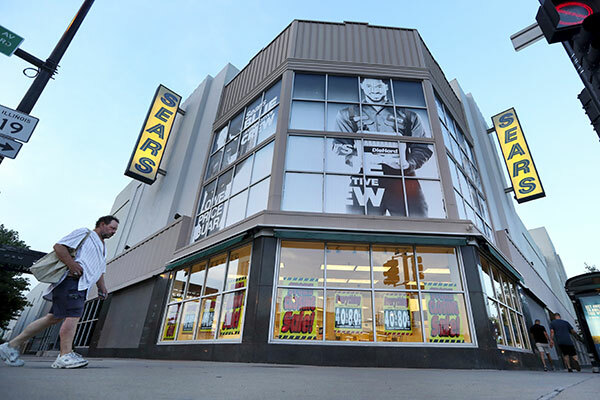 Highlighting a growing trend away from bricks-and-mortar shopping, Sears closes the 13-year-old location. 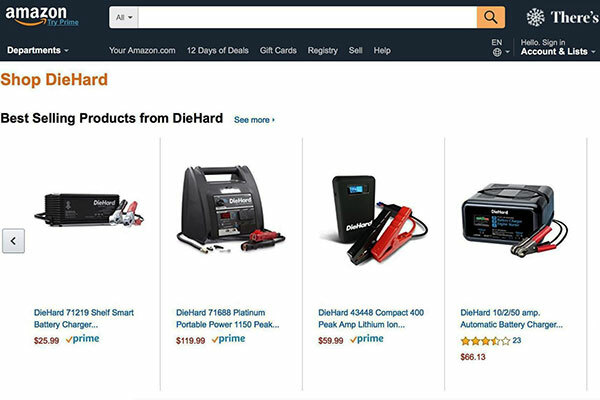 CEO Edward Lampert — the company’s largest investor — agreed to loan Sears $321 million immediately with another $179 million more available in the future. 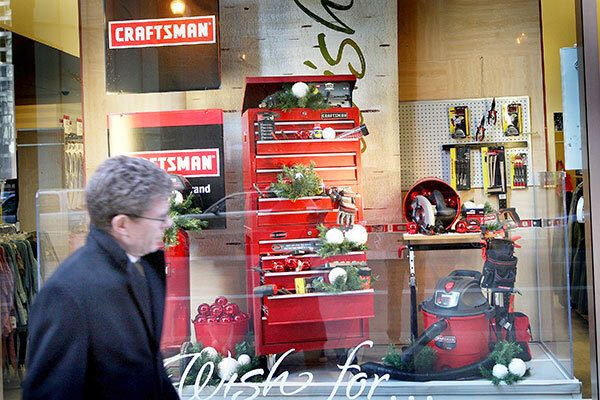 It’s the second time in a week he stepped in to fund the ailing retailer. Lampert and his hedge fund had now lent Sears more than $1 bilion since September 2014. Sears CEO Edward Lampert, already the company’s largest shareholder, bought nearly 526,000 shares, causing shares to jump more than 9 percent. 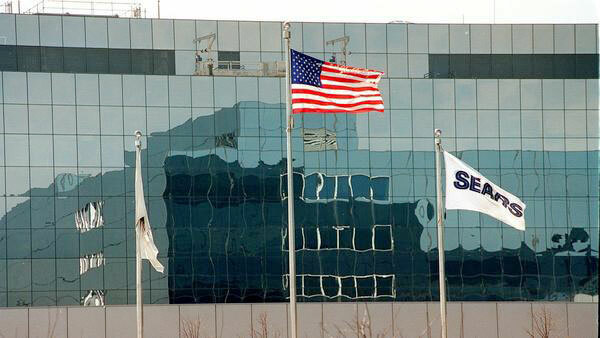 The announcement meant Sears’ head count in Hoffman Estates had been cut by more than a third since 2011, when it employed 6,200 people at its headquarters and received a package of tax breaks after threatening to leave Illinois.At the end of 2016, Sears reported having just three more employees than the 4,250 minimum it was required to maintain to be eligible for the tax credits, according to the Illinois Department of Commerce and Econonomic Opportunity. 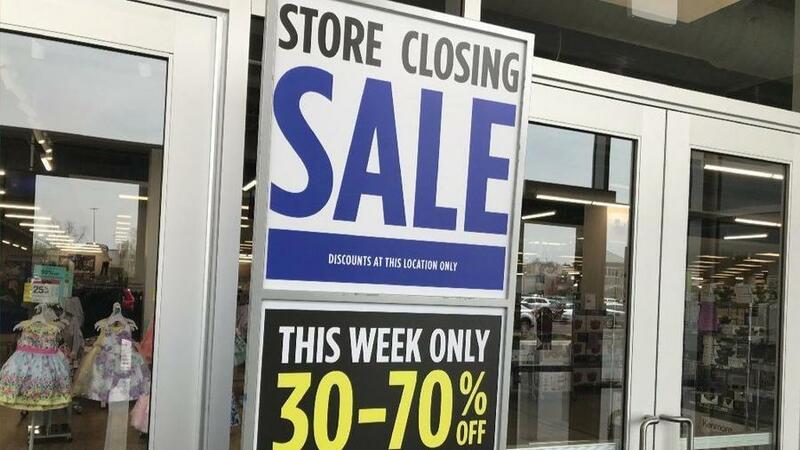 It was announced that 18 Sears and two Kmart stores, sold by Sears to Seritage in 2015, would close in September.These closures came in addition to the closing of 226 stores announced earlier in 2017. The company informed employees at 18 Sears and 45 Kmart stores that those locations would be shutting down by late January 2018. Revenue dropped 27 percent in the third quarter to $3.66 billion with more than half of that decline coming from store and pharmacy closures, the company said.Sales at established stores, a key measure of a retailer’s health, plunged 15.3 percent during the third quarter — more than double the decline it reported in the same period a year earlier. Three Sears and three Kmart stores in Illinois would close in the company’s latest round of cuts. 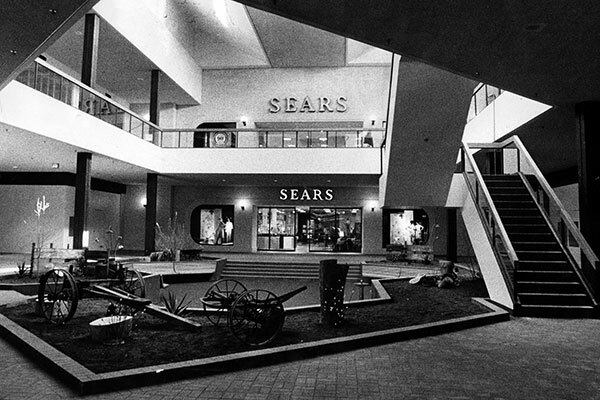 Thirty-nine Sears and 64 Kmart stores nationwide would close by April, it was announced.The Sears in Orland Park was set to be converted into a 45,000-square foot AMC movie theater. 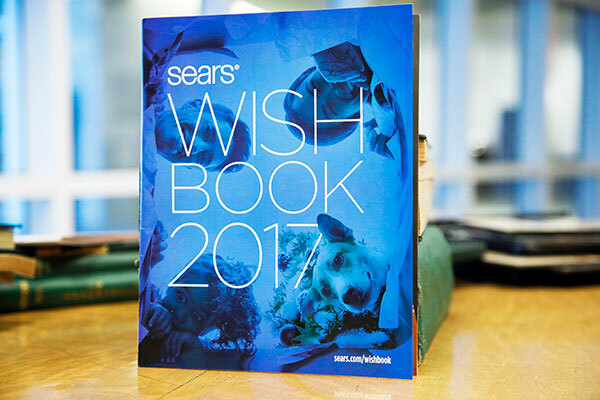 During the fourth quarter of 2017, which included the holiday season, Sears sales fell 15.6 percent at established stores — its worst showing for the crucial holiday period since at least 2012. 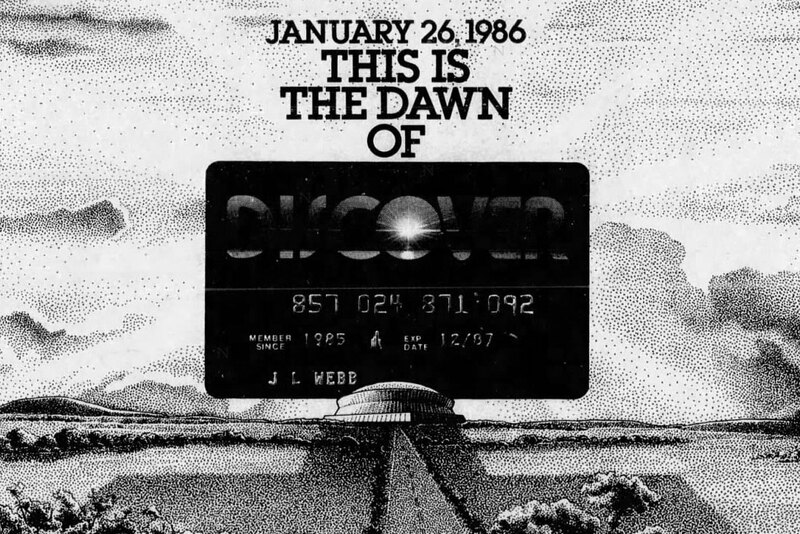 But the struggling department store operator posted a profit for the quarter, mainly due to a tax benefit. In the company’s annual report, Sears Holdings Corp. revealed it slashed about 36 percent of its U.S. workforce in 2017 — from 140,000 full- and part-time employees as of Jan. 28, 2017, to 89,000 as of Feb. 3, 2018. 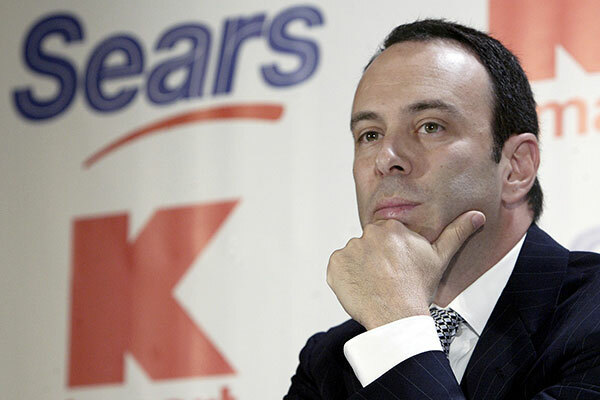 Sears announced it was beginning a formal process to explore the sale of three pieces of the business that CEO Edward Lampert’s ESL Investments expressed interest in acquiring: Kenmore, the home improvement business of the Sears Home Services Division and the Parts Direct business of Sears Home Services.Sears Holdings Co. had been exploring alternatives for those businesses — as well as the Craftsman tools and DieHard battery brands — for nearly two years, saying it believed they had room to grow by expanding their reach beyond Sears. 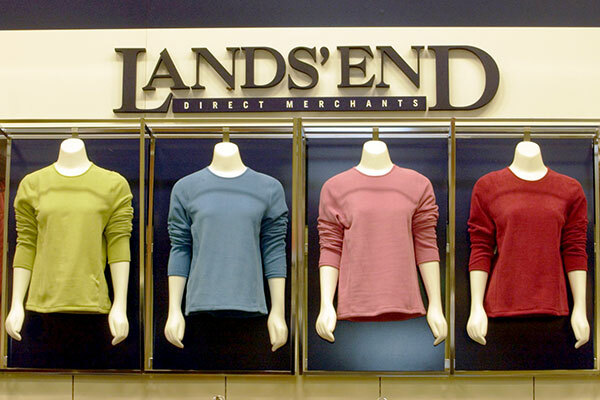 Both stores were among five Illinois stores scheduled to be closed in September after another quarter of losses and slowing sales for the company. The Gurnee Mills stores opened in August 1991 and the Vernon Hills store was an anchor when its location, Hawthorn Mall, opened in 1973.These stores were among 63 closing stores Sears identified, part of a group of 100 unprofitable stores the ailing Hoffman Estates-based retailer was targeting for closure. 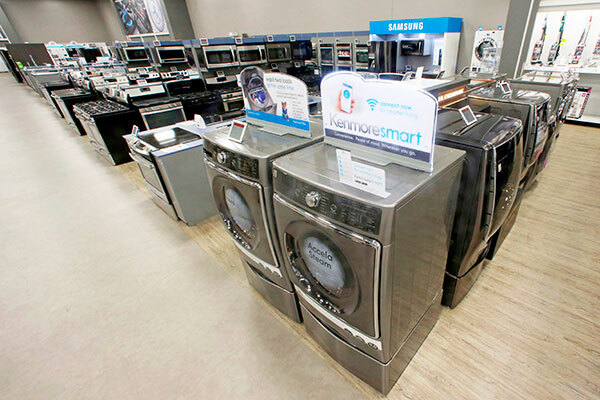 The company extended the maturity of two loans totaling about $320 million, originally due in July 2018, to July 2020.Lenders include affiliates of Sears Chairman and CEO Edward Lampert and Bill Gates’ Cascade Investment. 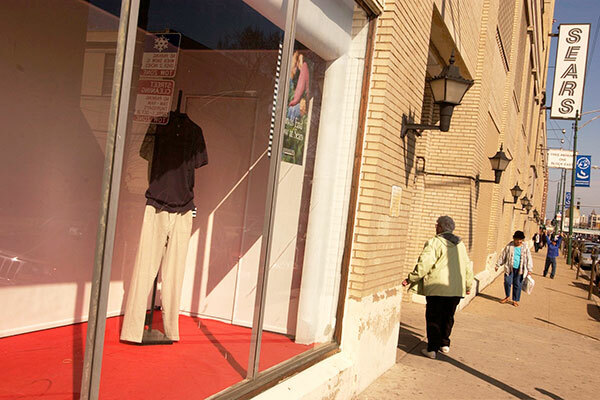 Just shy of its 80th anniversary, the store on the edge of Chicago’s Portage Park neighborhood shut its doors. The store opened in 1938 in a $1 million building designed by Chicago architecture fir, Nimmons, Carr & Wright.In October, it was announced that Springbank Real Estate Group was converting the four-story building into apartments and ground-floor retail space. 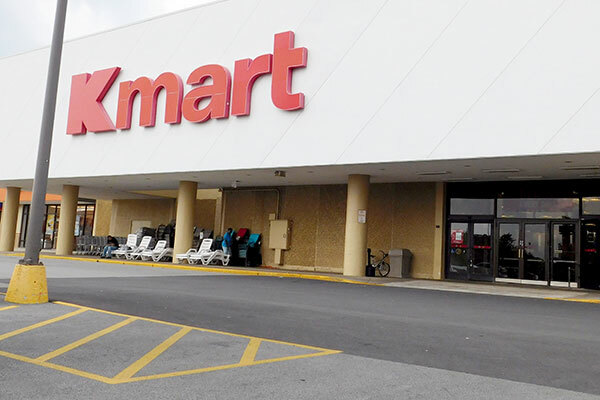 Sears Holdings announced that a Kmart in Steger and a Sears store in Bloomington would close in November as part of the latest group of 46 stores — 13 Kmart and 33 Sears locations — identified as unprofitable. Though not among 46 Sears and Kmart locations previously announced to close before the holidays, the Niles store at Golf Mill Shopping Center was set to close in mid-December. With a $134 million debt payment due October 15, it was unclear whether the company would be able to avoid a trip to bankruptcy court.Sears, which has lost $11 billion since 2011, announced it had added a restructuring expert to its board. The last man standing while storied Chicago competitors like Wieboldt’s, Montgomery Ward and Carson Pirie Scott fell by the wayside, Sears survived the Great Depression, adapted as its shoppers traded catalogs for downtown department stores, and followed customers to suburban shopping malls. 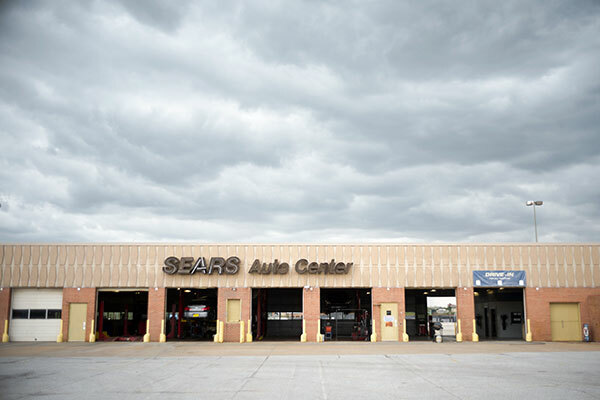 But it faltered as discounters, specialty chains and online merchants wooed consumers away in recent decades, and it never seemed to find the niche that would bring them back.Under the bankruptcy court’s protection, Sears buys more time for a turnaround, one it’s been attempting for years. Despite efforts to cut costs by closing hundreds of stores, Sears has lost more than $11 billion since 2011. 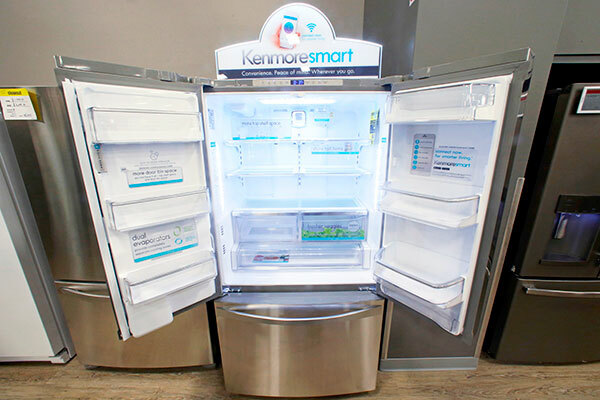 In the last two years alone, the company has closed more than 725 Sears and Kmart stores. 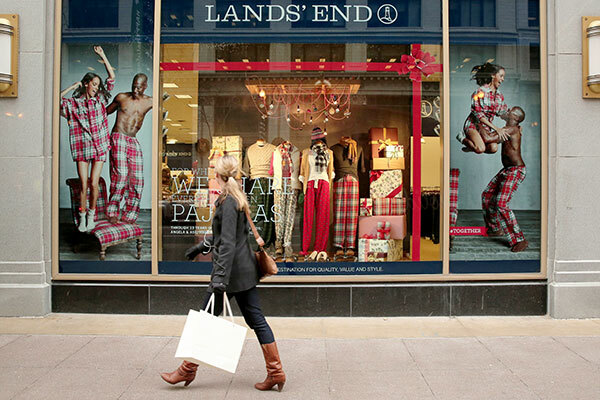 The company will close 142 more stores before the end of the year. 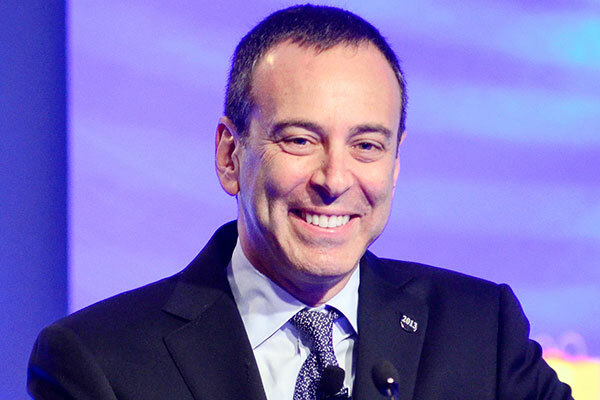 Sears chairman Eddie Lampert’s bid — valued at more than $5 billion — prevails over competing proposals from liquidators that would have forced the retailer to shut down and sell its assets. 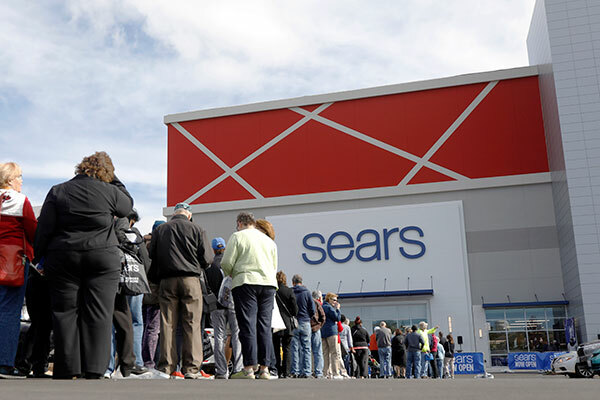 Lampert’s $5.2 billion purchase, made through his hedge fund, ESL Investments, intends to keep 425 Sears and Kmart stores open, preserving some 45,000 jobs. It was the only plan submitted that would have kept the once-mighty department store giant in business and avoid liquidation. The company files a complaint in U.S. Bankruptcy Court in New York seeking to recover about $2 billion in assets, which it alleges was fraudulently transferred by Lampert and his hedge fund as Sears headed for bankruptcy. Sears announces its Oakbrook Center store, which reopened after a remodeling/downsizing that took 13 months to complete, will close as part of the company’s bankruptcy proceedings. The remodeled store was open only seven months.